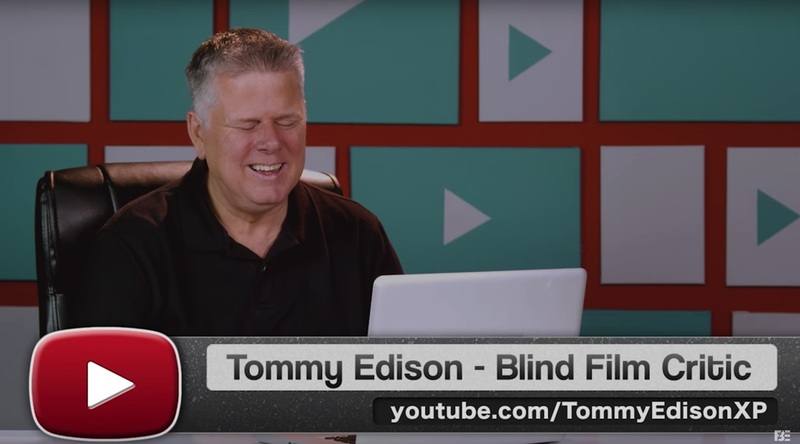 Watch Tommy on the new episode of YouTubers React by Fine Bros Entertainment! This time creators react to the “Right In Front Of My Salad” memes. Subscribe to Fine Bros Entertainment to watch more episodes of YouTubers React.